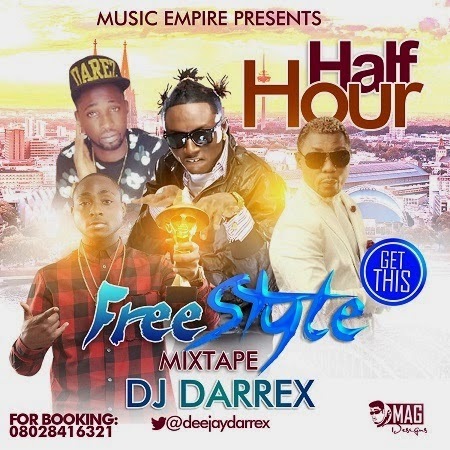 To Celebrate his birthday, DJ DAREX sets to drop rave making mixtape "HALF HOUR FRESTYLE MIXTAPE" this time is now bigger, Massive and absolutely Club rocking. Get ready to feel the hit. As Dj darex takes you on an adventure of super sounds and a host of "A"lists artistes. You haven't heard anything like it yet show some love and download.